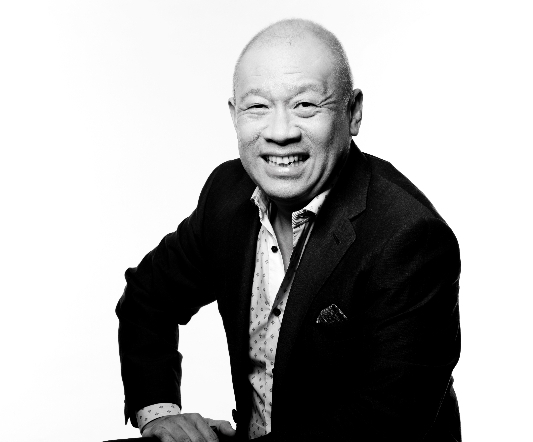 Globe Telecom President & CEO Ernest Cu kept his position as one of the most powerful telecommunication executives in the world with his inclusion in the elite list of Global Telecoms Business Power 100 for 2017. Almost half of Filipinos are now online. Approximately, 55% of the online population use smartphones, 43% use their laptops or personal computers, and 24% use tablets approximately 8 hours a day. Evident on the evolving digital lifestyle of Filipinos, Internet access is very important when choosing a mall or a cafe and prefer using the free wifi than consume their existing data coverage. Globe Telecom’s campaign against the use of illegal repeater has led to the arrest of an individual suspected of selling such equipment. Going beyond achieving business success as the Philippines leading mobile communications provider, Globe Telecom is embarking on a purpose-led transformation for a more sustainable organization, steps that admirable companies globally have likewise taken. 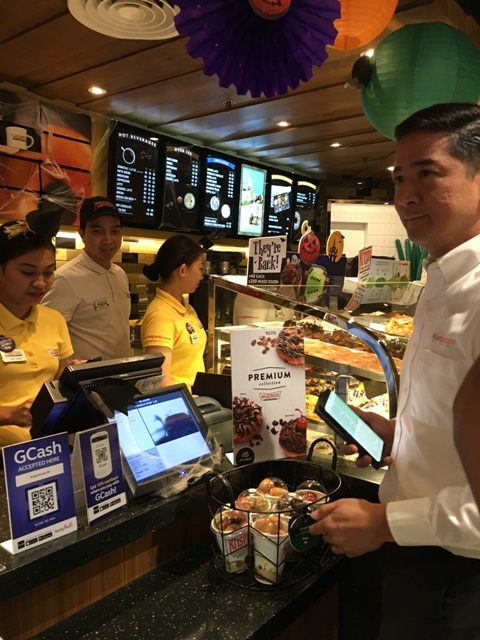 The partnership will see AirAsia BIG, the loyalty program for AirAsia and the Tune group of companies, leverage on ZAP’s platform to allow BIG members to earn and redeem points from daily purchases at physical stores with just a mobile number. It aims to launch in the third quarter of this year with plans of having over 100 partner establishments in Kuala Lumpur, Malaysia before expanding to neighboring countries in Southeast Asia. Partners will include restaurants, services, and retail shops in commercialcenters. Globe Telecom said interconnection of its landline service Globelines with its competition continue to expand as the two parties recently agreed to extend the collaboration to include the provinces of Leyte, Southern Leyte and Biliran.